“At the Cross-roads of Public and Private International law – The Hague Conference on Private International Law and Its Work”, in C-J Cheng (ed. ), Collected Courses of the Xiamen Academy of International Law Summer Courses, July 27-31, 2015, Vol. 11, Leiden, 2017, pp.5-65. (With S. Corneloup et al.)  Private International Law in a Context of Increasing International Mobility: Challenges and Potential, Study for the European Parliament, JURI Committee, 2017. (With S. Corneloup et al.) Children On the Move: A Private International Law Perspective, a Study for the European Parliament, JURI Committee, 2017. “The Global Horizon of Private International Law”, Inaugural Lecture, 2015, Recueil des Cours de l’Académie de La Haye, Vol.380 (2016), pp.9-108. (Chinese translation,著，张美榕译，吴用校：《全球视角中的国际私法》，《国际法研究》（Chinese Review of International Law), 2017 年第六期，vol.6). “The Hague Convention on Choice of Court Agreements – An Introduction”, Anali Pravnog Fakulteta Univerziteta U Zenici, 2016, pp. 11-27. “El desafío doble de la migración internacional” Editorial Revista de Derecho Internacional, Vol. 68,2 (2016), pp.15-17.